Annie Belle is the STAR of the show! 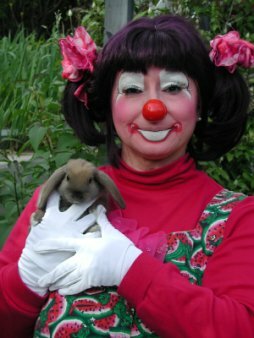 She shows up in Aardvark her Clown Mobile and can bring her FUZZY FRIENDS Puddin and Brandee with her to your occassion! 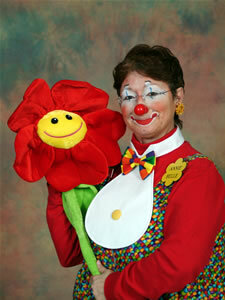 Annie Belle is Popular with the kids so please book early! 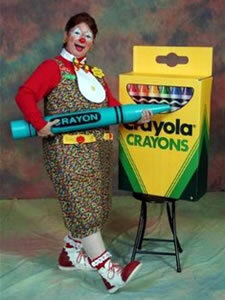 Annie Belle, Lots of colorful fun! Annie Belle performs with Bunnies! 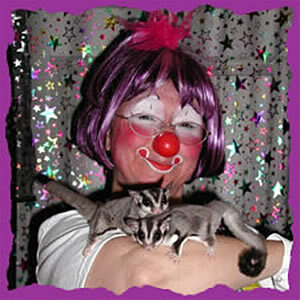 Annie Belle's little Sugar Gliders make surprise apperances during Magic Shows! 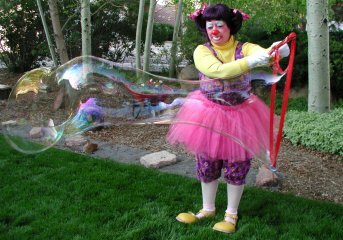 Annie Belle Makes GIANT Bubbles! 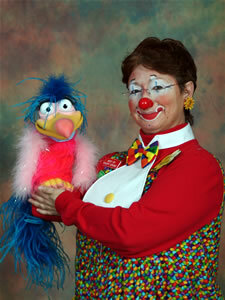 Annie Belle Loves all of her friends and all of the children!! 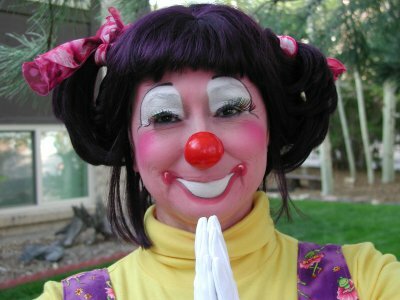 Annie Belle, what a clown! 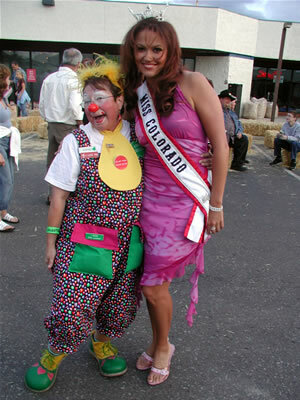 Annie Belle and Miss Colorado 2005! 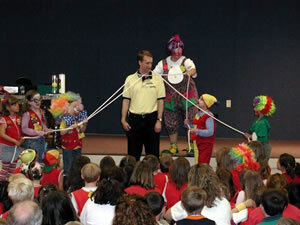 Brandee the Wonder Dog does tricks for the kids! 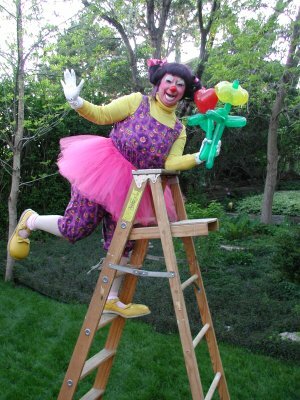 Invite annie Belle to your party! Magic! Singing Telegrams! Juggling! Balloon Sculpting! Spinning Plates! Storytelling! Comedy!